Spring has sprung and we have an early Easter this year. 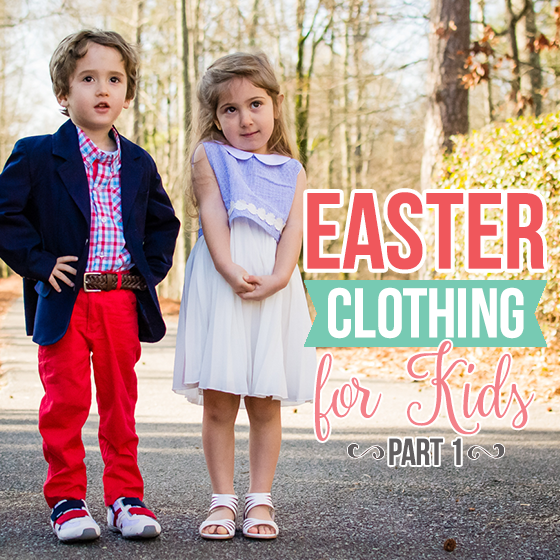 If you want your little dude looking extra dapper for the egg hunt and your little girl looking extra gorgeous for church, we have the top picks for Easter fashion this year. From dresses to blazers and the best shoes around, Easter clothes for kids don’t get any cuter than this. 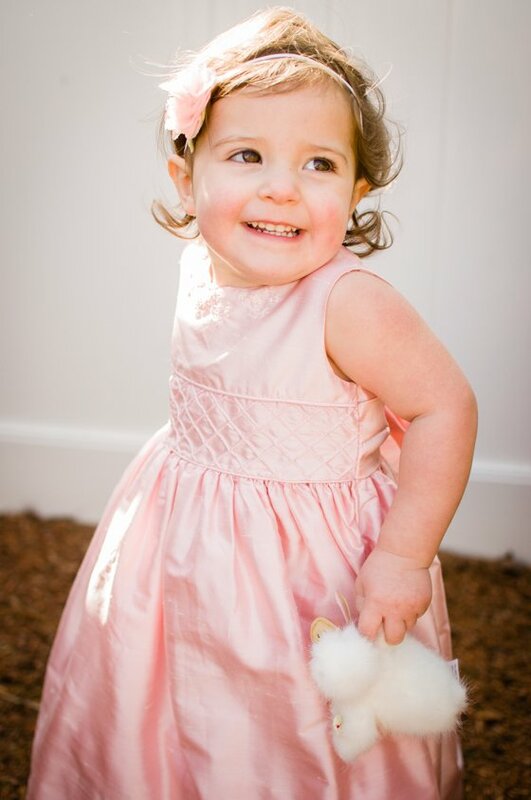 We truly have never seen such a beautiful Easter dress as the classically gorgeous Alice dress from Strasburg Children. This dress is unspeakably stunning, heirloom-quality, and an absolute show-stopper. We simply cannot say enough about it! The Alice dress is everything you’ve been looking for in the perfect Easter dress, and more. 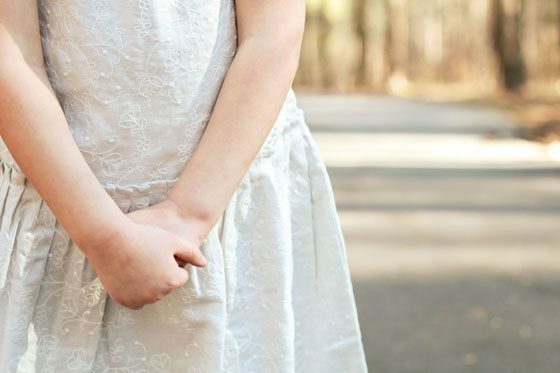 Your little girl will swoon over this princess-style dress that’s perfect for twirling, dancing, and finding the very best Easter eggs in an egg hunt. She will be the star of every Easter event this year in this exquisite gown, and she will be begging to wear this dress every day. Each Alice dress features a beautiful pin-tucked insert at the waist, and a tulle underskirt that adds just the right amount of volume. 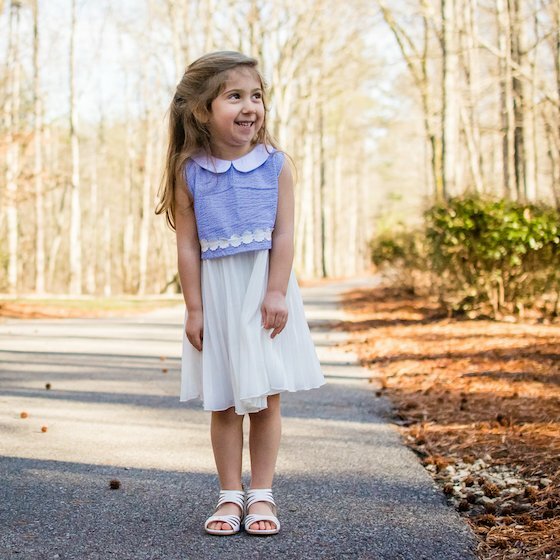 The collar features a hand-stitched floral design that showcases the remarkable craftsmanship that you’ll only find in a dress from Strasburg Children. The dress has Dupioni silk buttons up the back and a large sash, tying it all together. 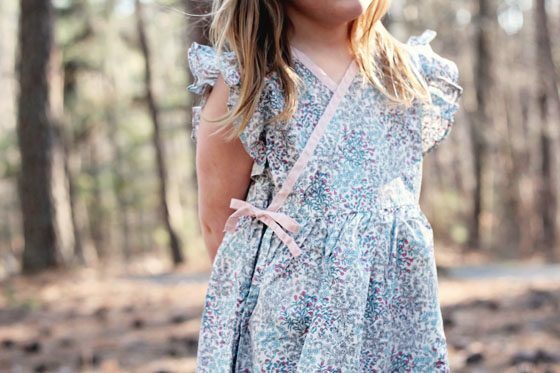 The Alice dress is one that we absolutely plan to pass down to our Daily Grandchildren someday, and it reminds us of a dress from days gone by – when children’s clothing was handmade and built to stand the test of time. If you’re looking for a different style Easter dress, Strasburg also has an array of beautiful 100% cotton dresses, like this adorable Cape Cod dress with hand-embroidered daisies, precious Ava dress with a hand-smocked bodice, and the Addison dress that’s adorned with hand-embroidered rosette flowers. 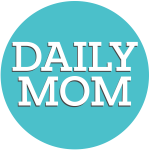 As a bonus, Strasburg Children is offering all Daily Mom readers a 10% discount on all orders using the code: momma. 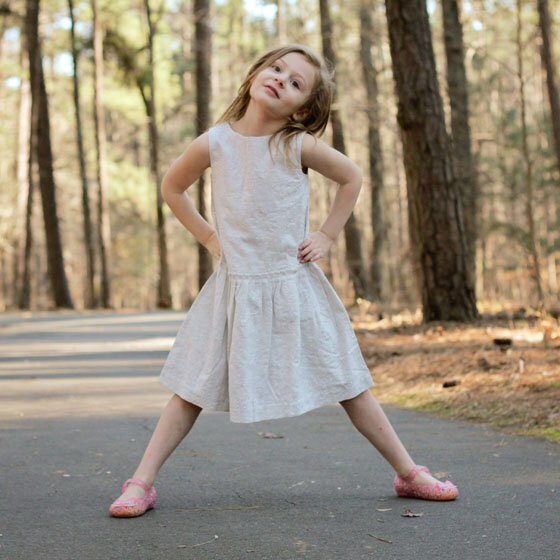 Strasburg Children is the place to shop for classic, timeless children’s dresses, handmade from only the finest materials. 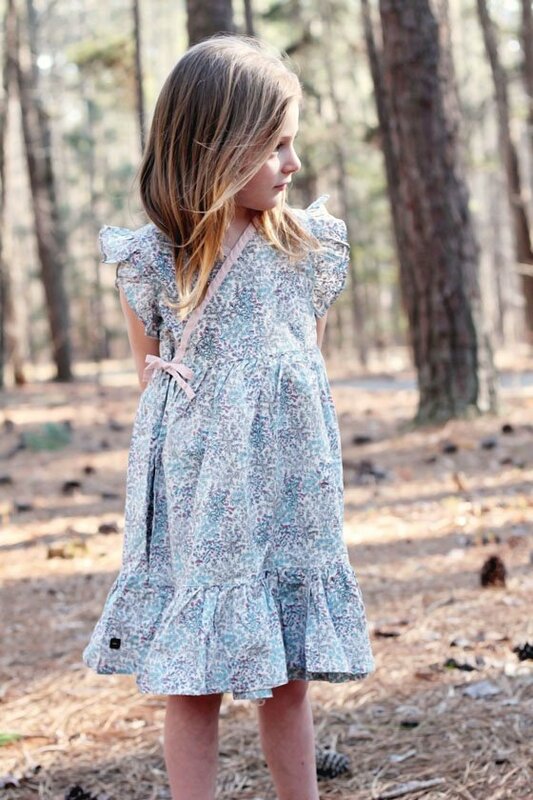 Unlike many children’s clothing manufacturers, Strasburg Children exclusively uses artisan seamstresses to make their dresses, which is why these dresses are made to stand the test of time, and are truly breathtaking. Each seamstress hand embroiders the dresses that they make, for a handmade touch that is really unique. 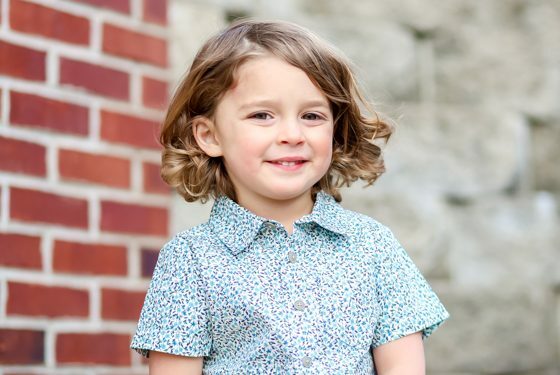 Each dress from Strasburg Children features top of the line craftsmanship, from the French seams and fabric-covered buttons that you’ll find on every dress, to the hand-sewn details, to the classic pin-tucked details, and more. 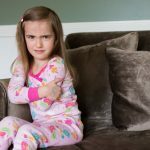 They feel that every little girl deserves to feel like a princess, and this is why they have a “Donate a Dress” program, where Strasburg fans can donate their old Strasburg Children dresses to little girls in need. 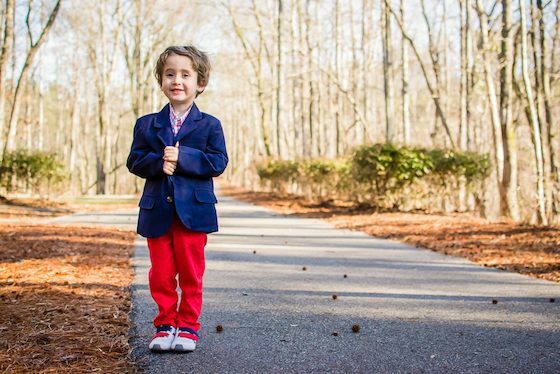 The Porcelain Club Blazer will take a boy’s Easter outfit to another level! 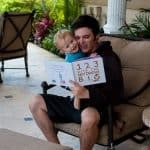 Your little man will feel so excited to have a jacket just like daddy, and you will melt at how grown up yet how little he can look at the same time. In a classic navy, this sport coat looks great with everything! The Ging Around the Rosie Shirt from Andy and Evan uses the playful nature of gingham to bring a fun look to your sons Easter outfit. We love the bright color choices in this shirt, especially this red and aqua. Leave it untucked or tuck it in with a belt. 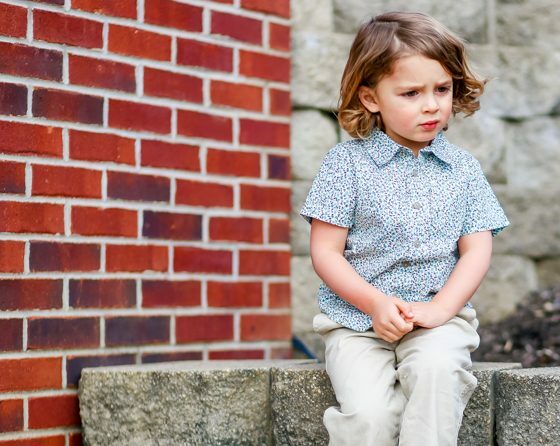 Made with a comfy cotton, your son will have a crisp clean look in this classic button down in just his size. The Oh What a Twill Pant from Andy and Even embodies exactly what this clothing designer is about, wearability and fashionability. These are the softest pants you will ever feel and allow for even the most wildest of boys to still run free while looking good. The bold color choices will be adored by any boy. We cant get enough of this red pant that matches the Ging Around the Rosie shirt perfectly. 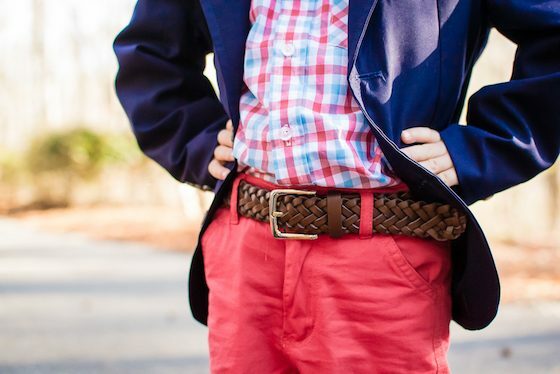 The Downtown Brown Braided Belt is the final piece that ties this Easter outfit together. In a classic brown, braided style, this belt can be worn with anything so you will definitely get your moneys worth. We love the braided style because you can adjust it to exactly where your son needs it to fit his waist. Throw it on with the Oh What A Twill Pants and tuck in that gingham shirt with the blazer on top. Your sons Easter outfit is done! 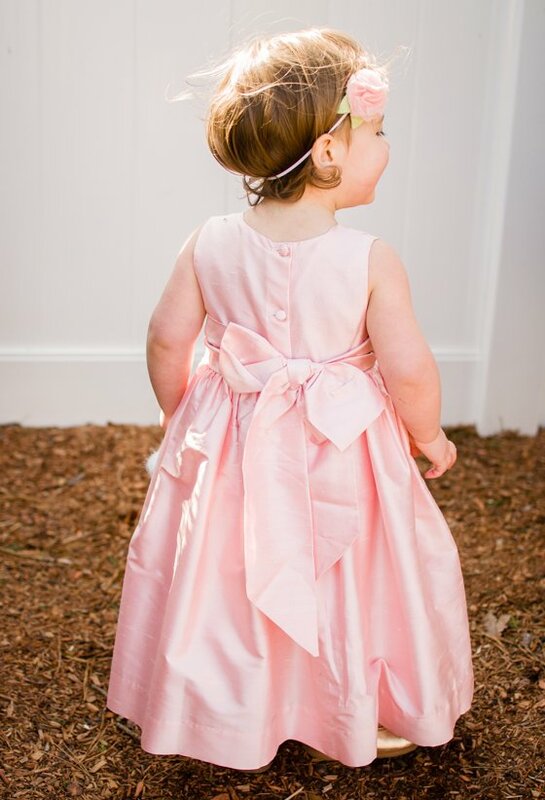 The Seersucker & Chiffon darling sleeveless dress is perfect for any little girl. 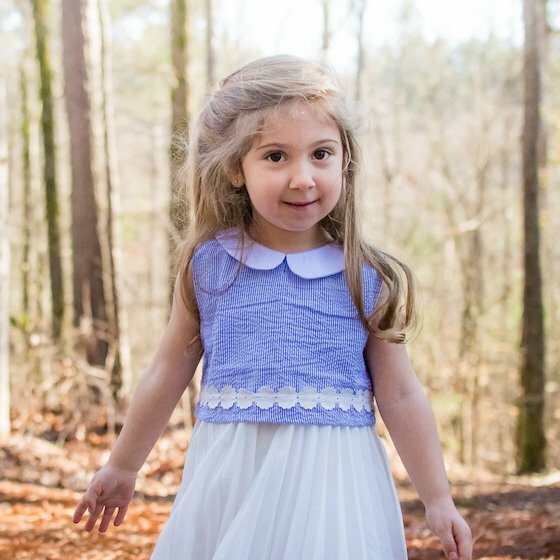 The Peter Pan collar is combined with a seersucker bodice, and a daisy ribbon that highlights the waist, while a durable pleated chiffon skirt allows for hours of play and fun. 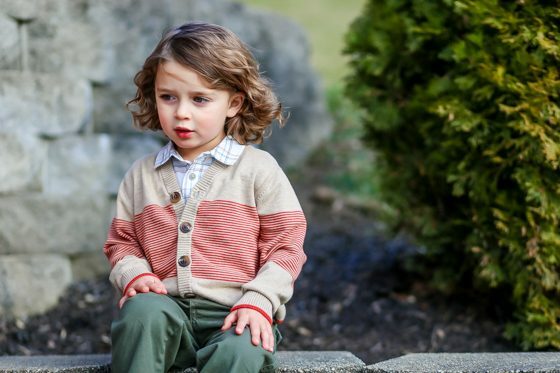 Andy and Evan was founded in New York City with the goal of changing the way we dress our children. 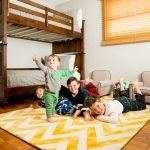 With clothing available in sizes newborn through 7 in boys and girls, Andy and Evan offers well designed clothes that are fun and fashionable for the littlest people in our lives. Their clothes might look cooler than most childrens clothing brands but more importantly, they are comfortable to wear. High fashion for kids is not always known for being the most wearable for real kids in real life. That is not the case with Andy and Evan. Your stylish little one can play the day away in anything you get from Andy and Evan. 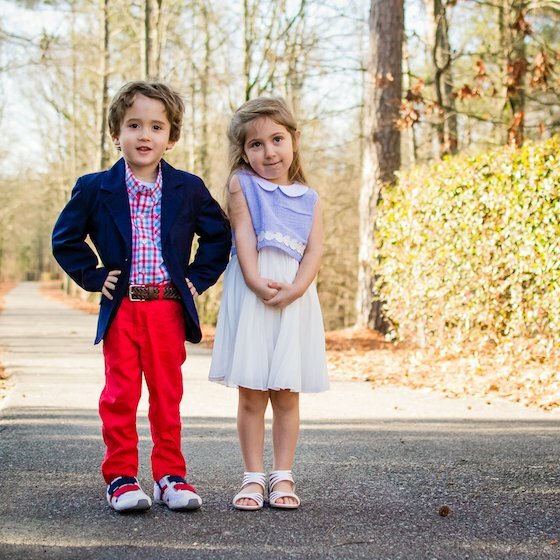 Stop dressing your kids with the status quo and add some fun to their wardrobe with Andy and Evan. Tea’s Villa Borghese Wrap Dress is the perfect dress for twirling on a casual afternoon or for a more dressier affair. Its Italian rooted design is both whimsical and lush, while the flirty flutter sleeves and side bow are utterly girly. The Grazia Babydoll Dress is the epitome of sophistication! Inspired by the Nobel Prize winning Italian author Grazio Deledda, the dress’ calm color is brought to life with intricate floral stitching and a beautifully hemmed waistline. Tea offers the best in special occasion wear for little boys. Not only is their clothing comfortable enough for both special occasions and everyday wear but it is also unique and fashionable. You can pair their Enrico Plaid Shirt with their Vesuvio Dress Pants and layer it with the Leonardo Stripe Cardigan for a complete look that will keep him warm on chilly spring days. Since all of their clothing is machine washable there is no reason to worry about it getting dirty. Consider getting a second pair of the Vesuvio Dress Pants in Chai! They pair great with just about everything, and with the Flaminio Ponzio Shirt topped off with the Siricusa Sweater, you will have the perfect outfit for wherever your Easter plans take you. 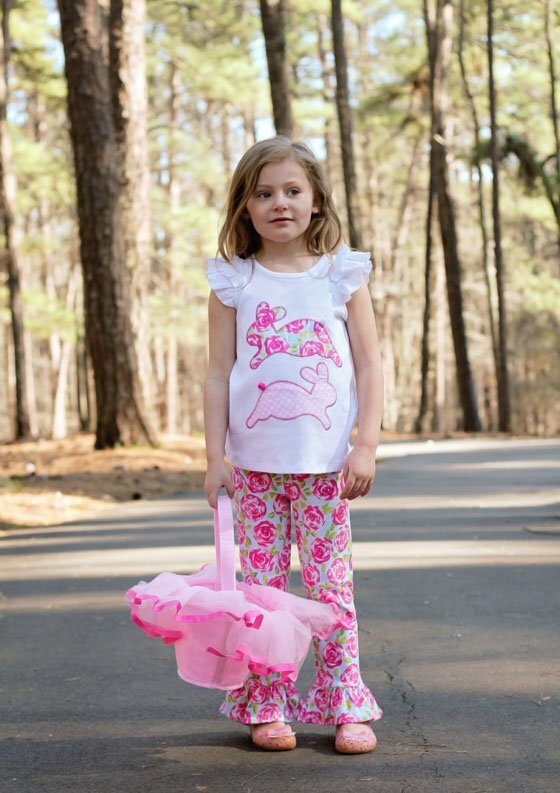 This Easter, Mud Pie’s line of bunny-inspired casual clothing takes egg hunting up a notch! 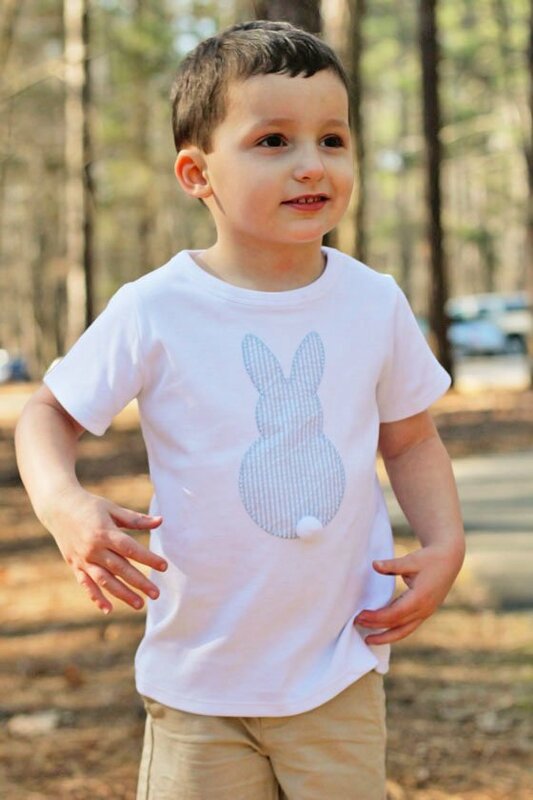 The Easter Bunny T-Shirt for toddler boys features a blue gingham bunny, delicately sewn onto a soft white tee, and features a small white bunny cottontail as an added accent. For even more personalized detail, the bunny can be personalized with your child’s initials or name. 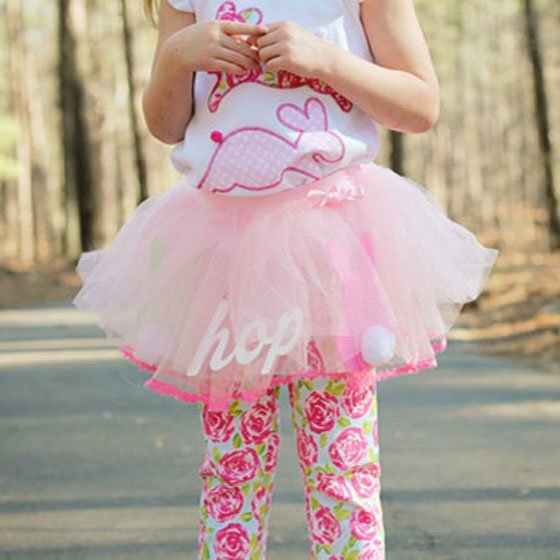 The girls’ Bunny Tunic and Legging Set is sure to delight little fashionistas this Easter as well! The Bunny Tunic features two poplin bunny appliques with pom-pom tails sewn onto a soft, cotton tee with flutter sleeves and a key-hole closure in the back. The stretch cotton leggings are the perfect match, fitting snugly and featuring a beautiful ruffled hem. 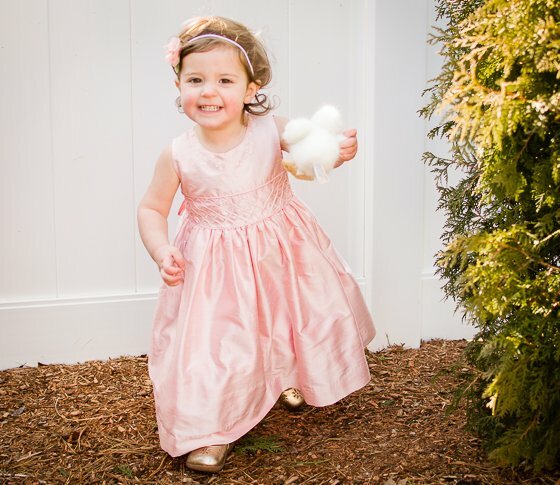 For those with dreams of being a princess for a day, the Bunny Tutu is the perfect addition to any outfit! The tutu features layers of pink tulle with three cotton-tailed bunny cut-outs and “hop” cut outs. Finish the look with a sweet pink Tutu Easter Basket, layered with tulle and featuring a soft felt lining and ribbon accents. 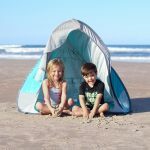 Known for its unique and affordable gifts, Mud Pie is a go-to for our Daily Mom family for kid’s clothing and gifts! 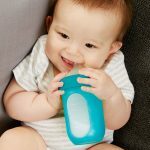 Mud Pie was founded in 1988 and has grown to become an award-winning company comprised of three divisions — Mud Pie Baby, Mud Pie Living, and Mud Pie Fashion. 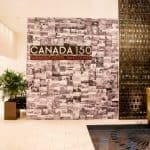 Their innovatively designed clothing and giftware can be found in specialty stores and department stores world-wide, and often on the backs (and feet!) 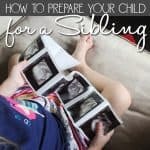 of celebrity children. 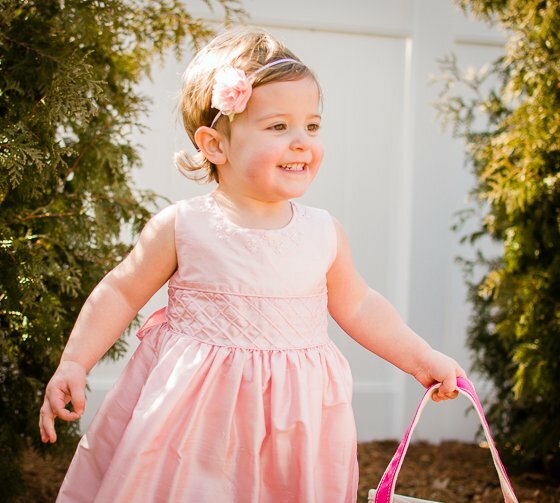 Nothing says Easter quite like the classic Petal shoe from Livie & Luca (shown here in fuchsia). Available in 5 different springtime colors, and with an adorable petal-shaped cutout detail, there’s a selection to match every kind of Easter outfit. These are a whimsical twist on the timeless Mary Jane, and the shiny patent leather make the Petal shoes perfectly dressy for Easter. 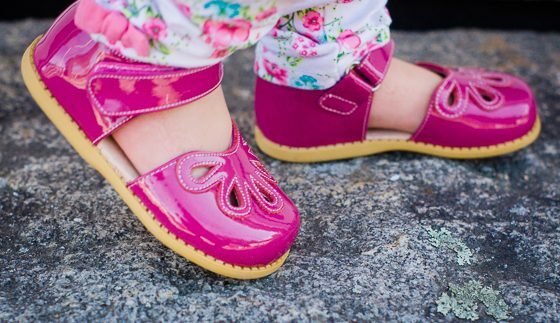 We love how comfortable the Petal shoes are, so your little girl will love wearing them to see the Easter bunny, to church services, and even to the playground after the holiday is over. For little dudes who love to play, the Archie sneaker (shown here in Vintage Slate), is dressy enough for Easter, but also comfortable and casual enough for jumping, running, and all the other activities that little boys love to do. Your son will adore the super-cool sun reactive fabric on these shoes. When sun hits the fabric, a secret bug pattern appears, and then fades away out of the sun. The Archie shoes are easy to slip on, so he can grab them and go on Easter morning, and the grippy sole will help him speed around every egg hunt with ease. 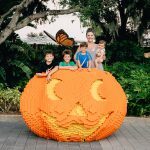 Inspired by a pair of hand-made shoes, combined with the purpose to spread joy, Mitzi Rivas brought Livie & Luca’s first collection into the world in 2005. When her close friend, Amie Garcia, saw that first pair of shoes, she fell in love and wanted to give them to her own children and to others. As a teacher, Amie strove to make a difference in children’s lives, and she knew that through these beautiful shoes, that purpose would continue. Livie & Luca’s mission has always been based on these values to spread joy and to make a difference through the creation of comfortable and whimsical shoes, and to do meaningful work in which their products positively affect the lives of others. The guiding idea behind Livie & Luca is that they sell more than just shoes; and this idea has proven to be the key to their success. As much fun as it is to get your little ones dressed up and ready for the holidays, we can’t forget about Mom. 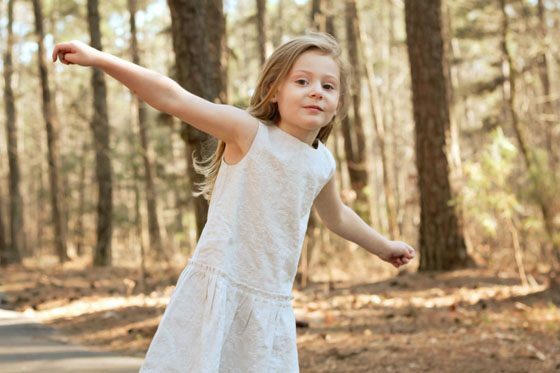 This season we are showcasing one of our favorite online boutiques for Mom, Melody Lane! This sweet pleated skirt is not only perfect for Easter morning, but great for school and office days when you want to make a colorful statement! The yellow, purple, and blue floral print is gorgeous, and the slight flare at the above the knee hemline gives this skirt a classic look that is flattering on most any body type. The side zipper entrance makes it discreetly easy to slip on and off, and the slip lining provides the extra coverage you want in a skirt. Melody Lane was conceived with the idea of bringing pregnant and nursing women fashionable clothing that they could wear beyond pregnancy and breastfeeding; clothing that was adaptable to a pregnant or nursing womans current needs, but that she could wear long after her baby was born and weaned. 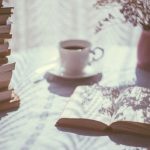 They then decided that they didnt want to limit themselves to two categories of clothing, when women experience a wide range of life stages and deserve beautiful clothing for whatever needs they may have. 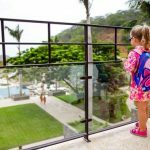 Just pick the event in your life, and choose from a selection of beautifully designed, high-quality clothing options that fit your life stage perfectly  all with a reasonable price tag. 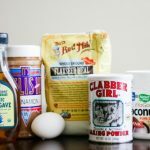 Melody Lane takes the guesswork out of looking good! 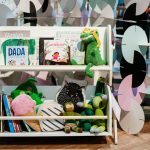 and greatest fashion finds for children and adults alike!